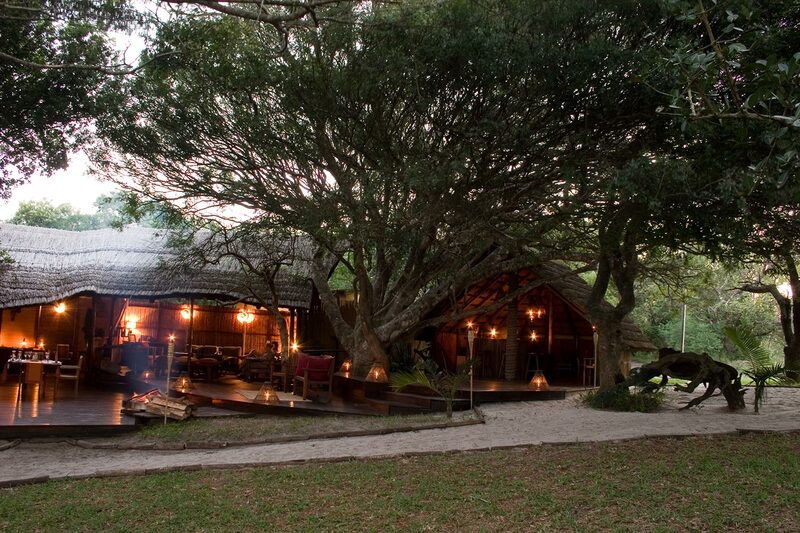 Kosi Forest Lodge is situated on original land, if there can be such a thing, where locals stop to smile as you pass and women walk with bundles of sticks on their heads. 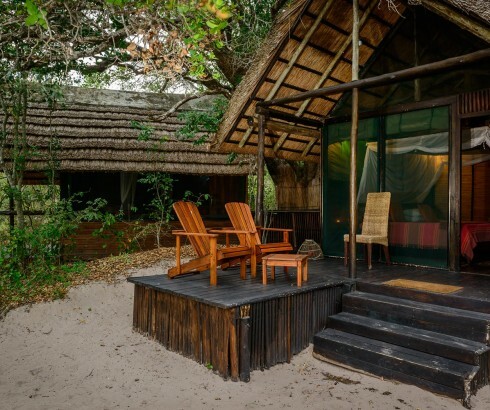 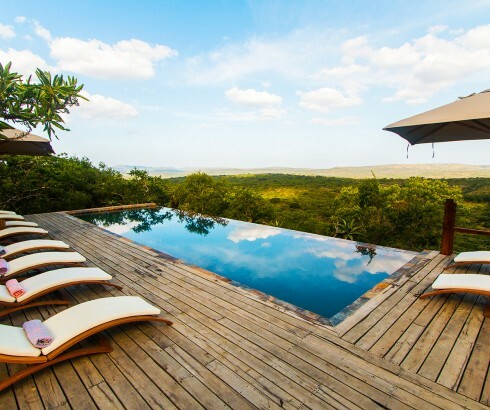 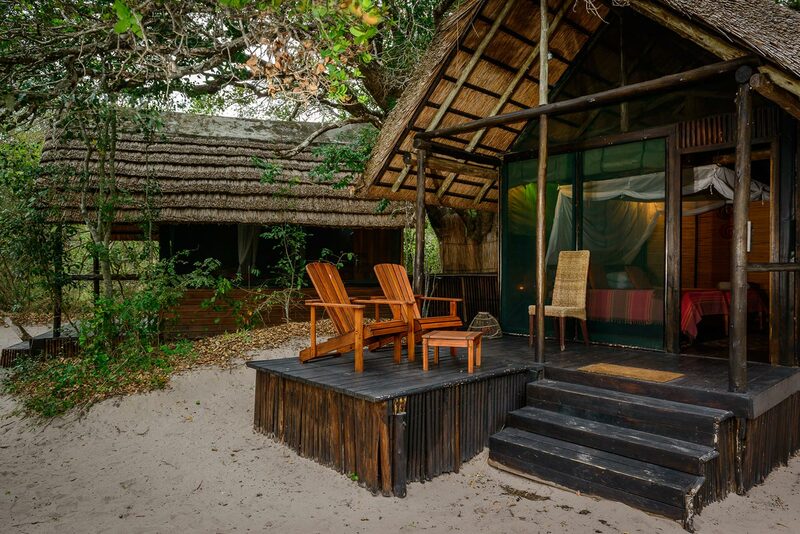 Here are our top 5 reasons to book a stay at Kosi Forest Lodge. 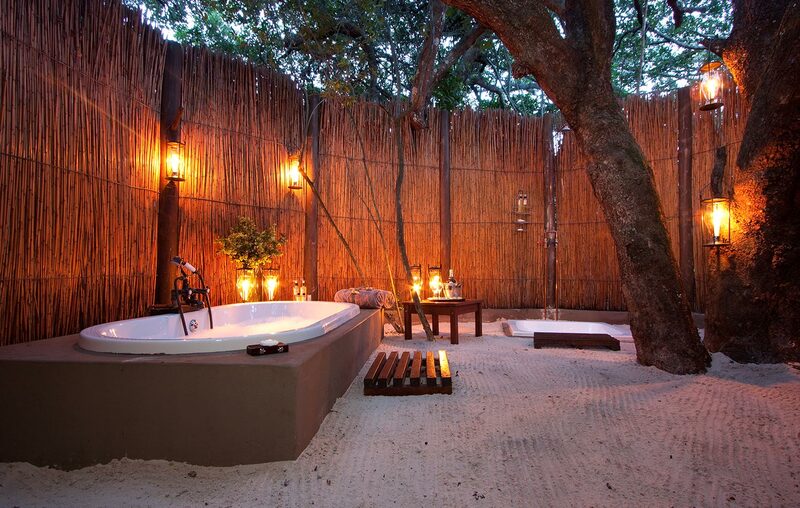 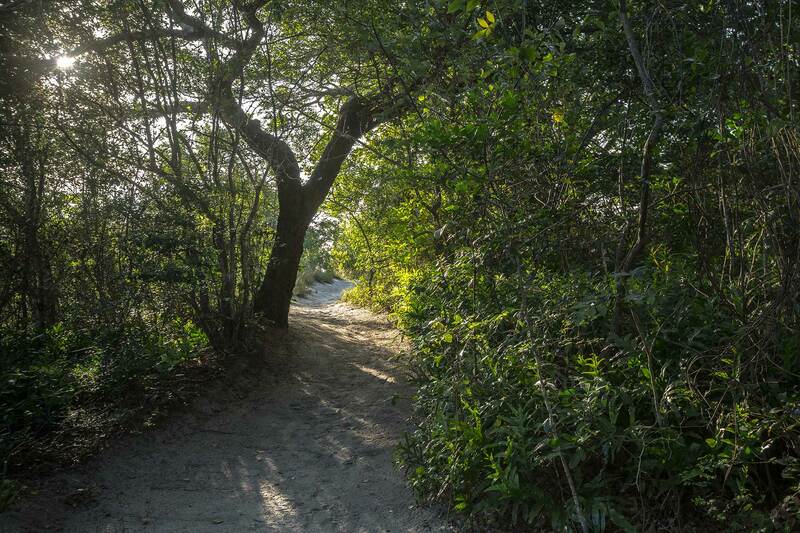 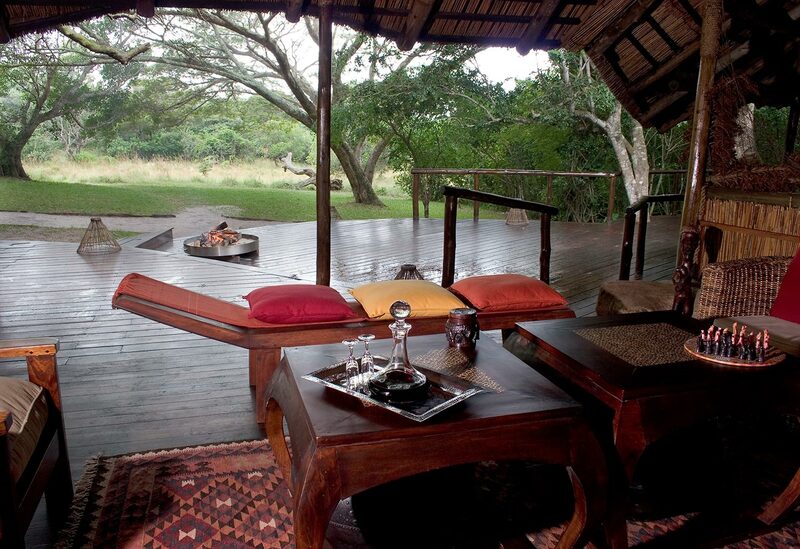 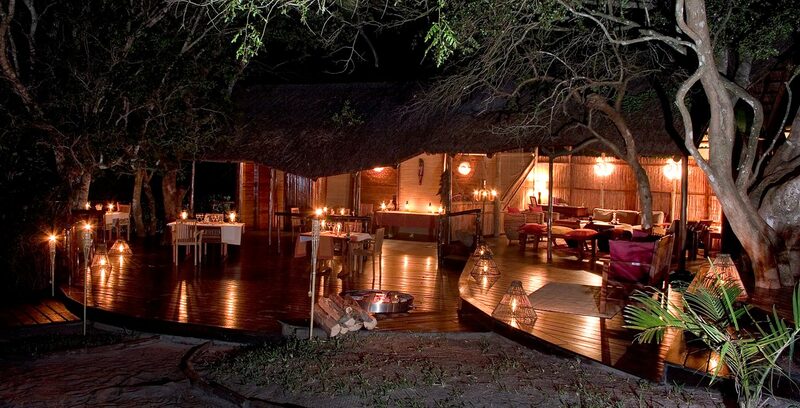 At Kosi Forest Lodge flame lamps will guide you along a soft, sandy forest path to cosy canvas tents. 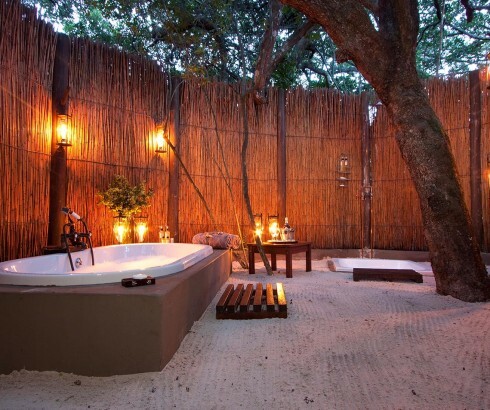 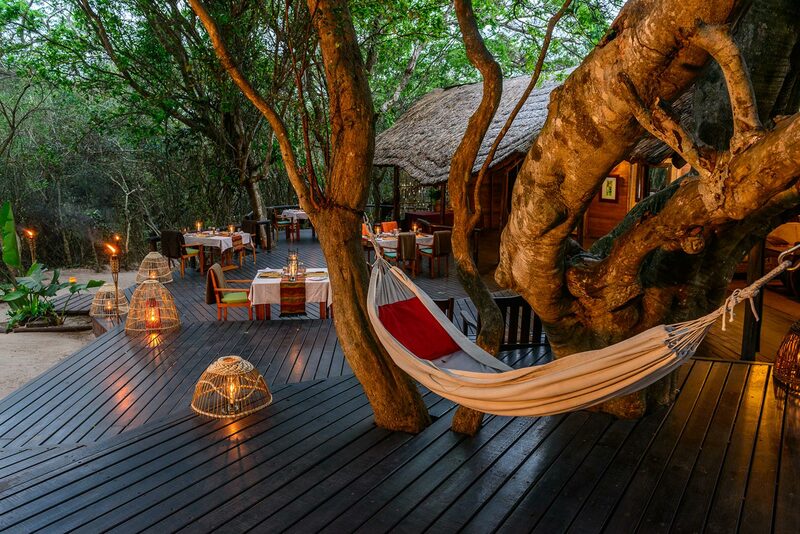 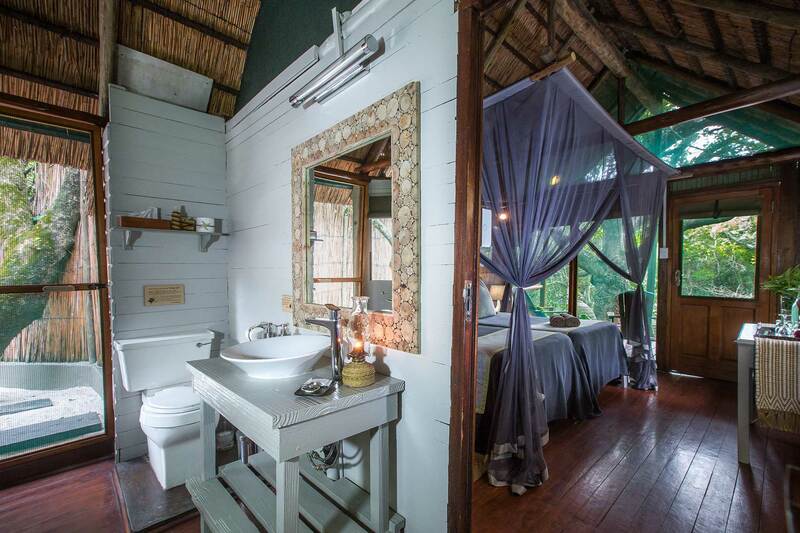 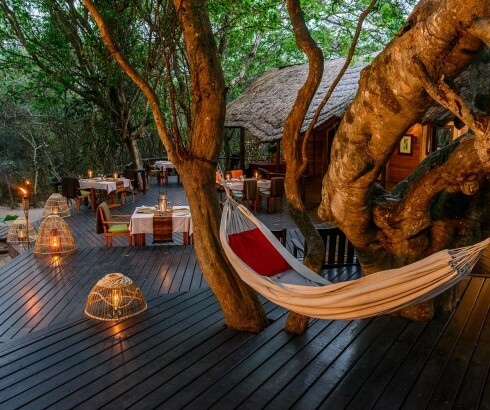 Glamping this is nonetheless and you will be delighted by floating white mosquito nets, oil lamps, an outdoor shower and the most beautiful luxurious bath under ancient Milkwood trees. 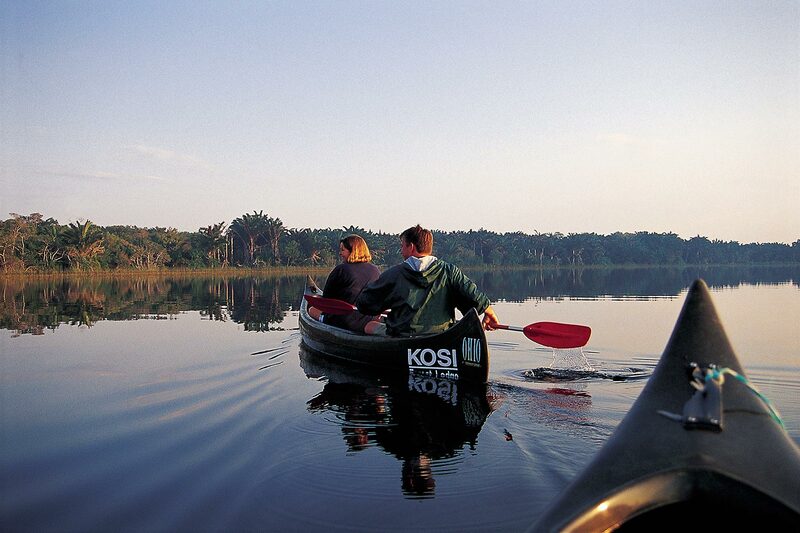 This is idyllic Kosi Lake accommodation. 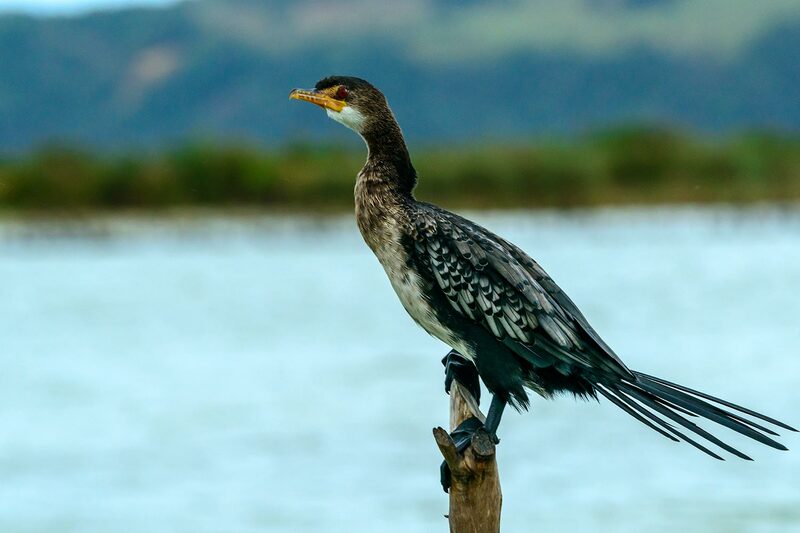 The rich and diverse bird life in this region comprises forest, riverine, coastal and grassland birds (over 420 species). 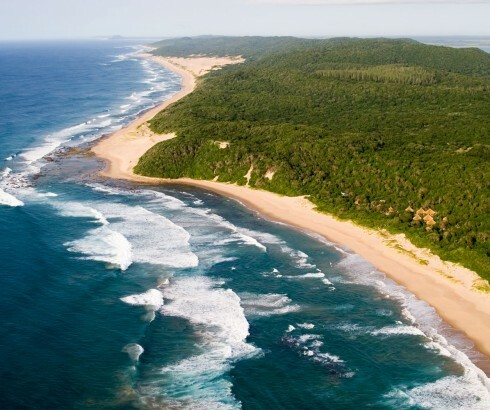 Let the call of Fish Eagles, brightly coloured summer migrants and the rare Pel’s Fishing Owl, Palm Nut Vultures and Yellow- and Pink-Throated Longclaws enthral you. 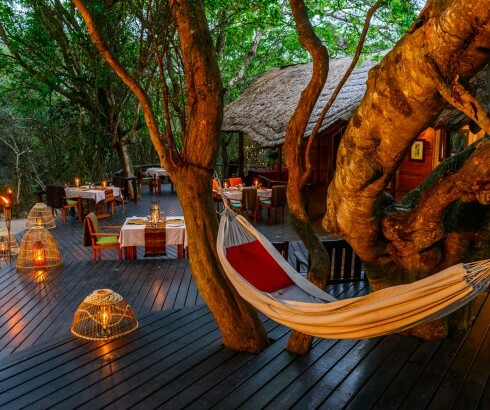 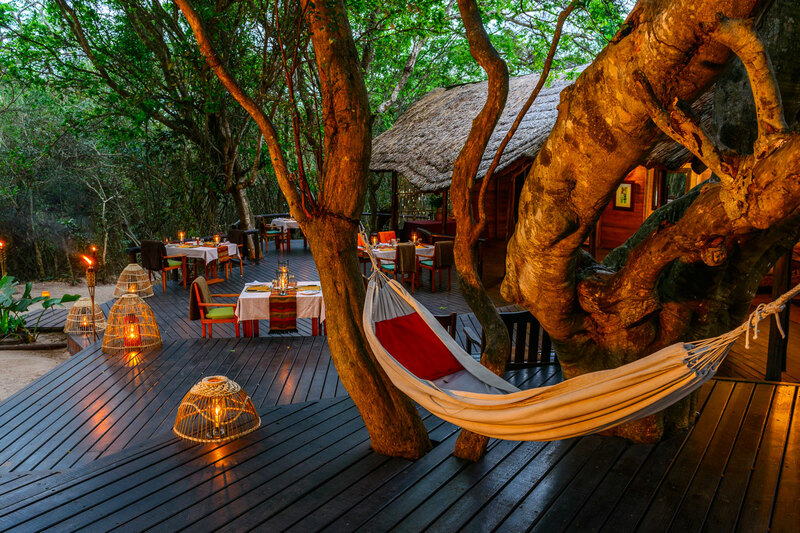 The unique Raffia Palm Forest, which is home to the tallest palms in the world, where this lodge is set feels as otherworldly as it is remote. 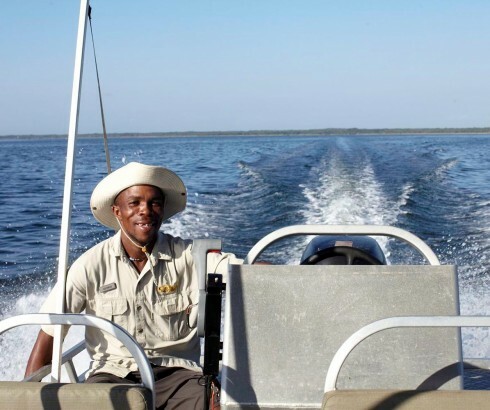 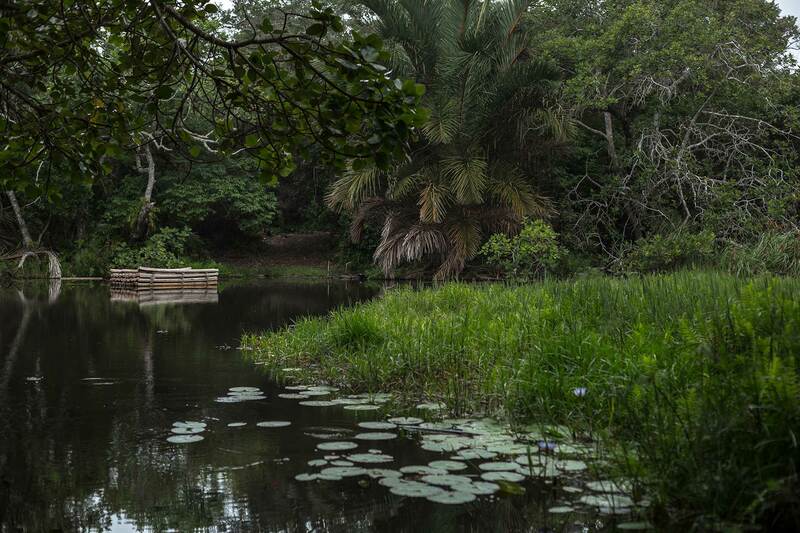 Experienced and passionate guides will delight in showing you all that this pristine natural area has to offer, whether by foot, game viewing vehicle, boat or gliding silently on a canoe through the Kosi Lakes. 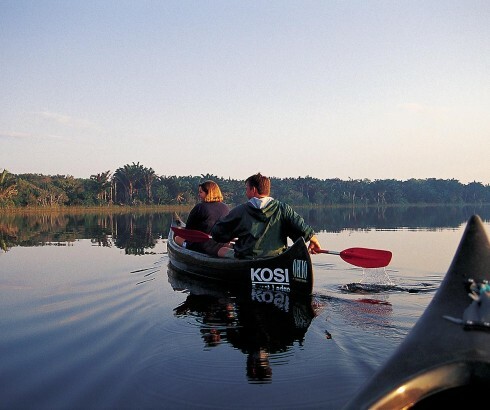 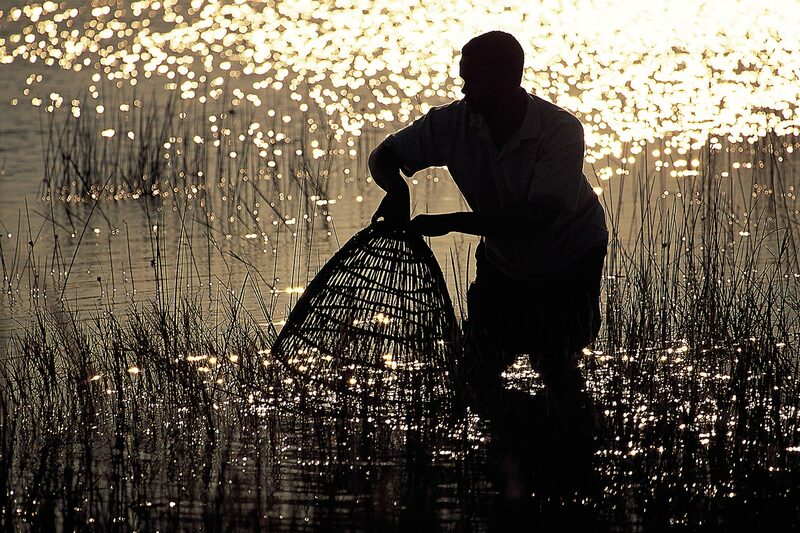 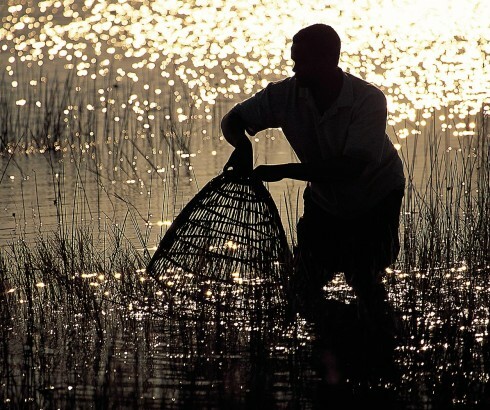 Apart from appreciating the hush of the forest setting, there are plentiful activities to do from this Kosi Lake accommodation, including boating day trips to the Kosi Lakes and beach, 4X4 drives to Dog Point Beach, a day outing to the nearby Kosi Mouth for snorkelling and viewing of traditional spiral reed fishing methods. 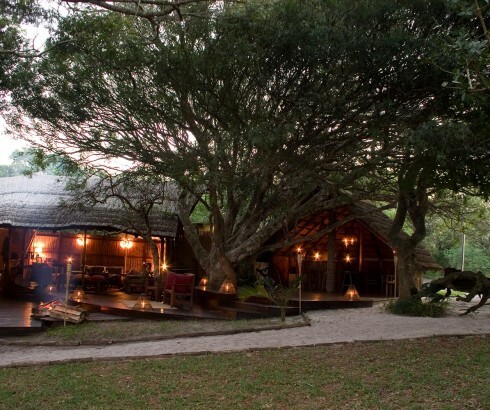 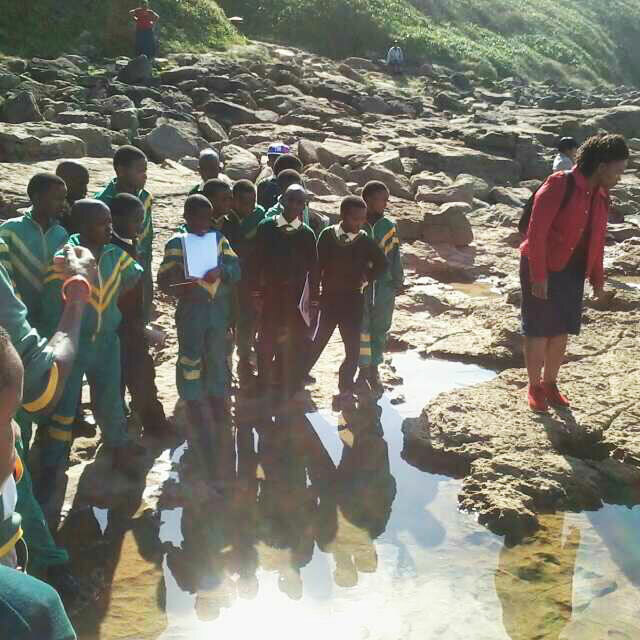 The community ownership of this lodge is inspiring and the uMvubu (hippopotamus) Community Project was named and established by the local community, in partnership with Kosi Forest Lodge. 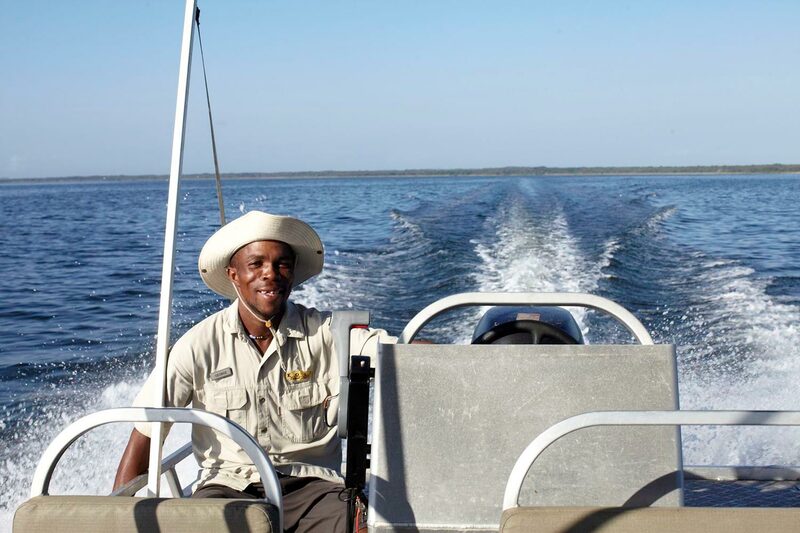 They pride themselves on their establishment of clinics and health care services, school support, care of orphaned and vulnerable children and conservation education. 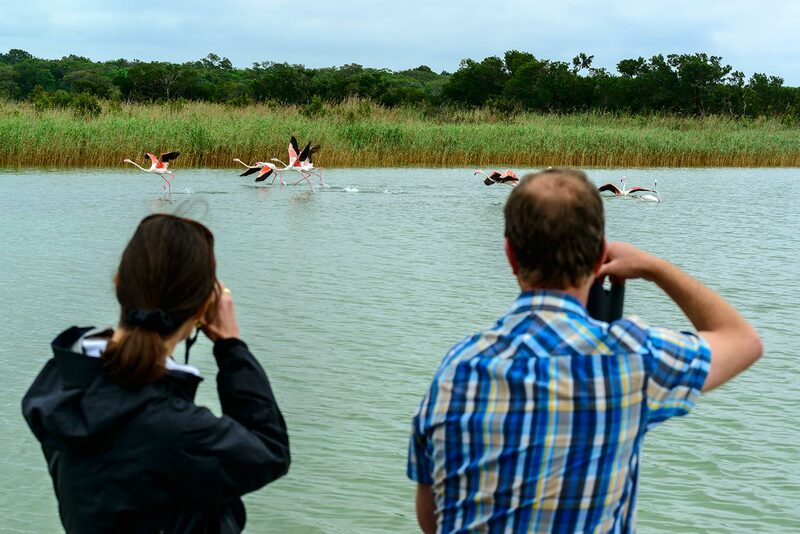 Nobody wants to count pennies when on holiday, so we have structured our rates to ensure the best of quality without breaking the bank. 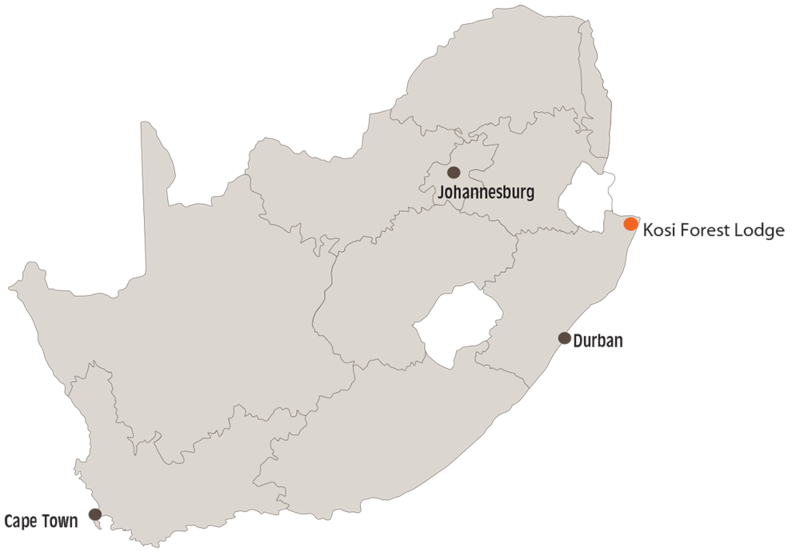 We keep our bar and curio prices reasonable and stock a variety of award winning South African wines across the price range. 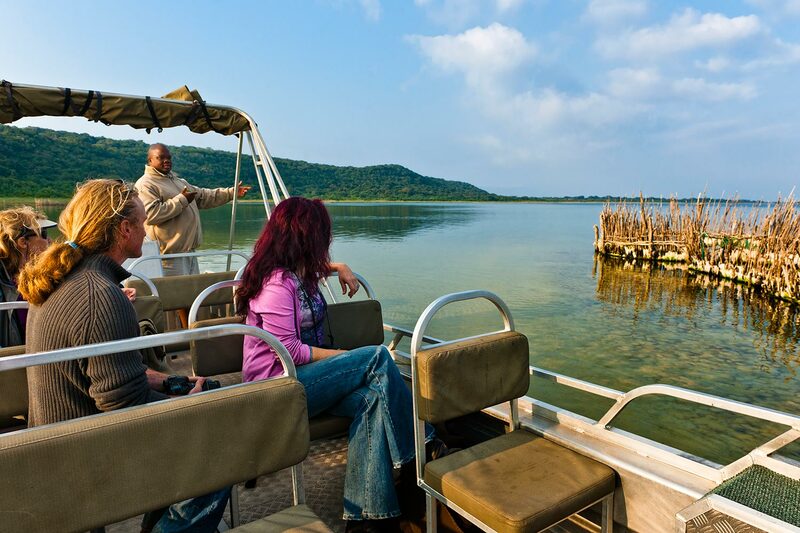 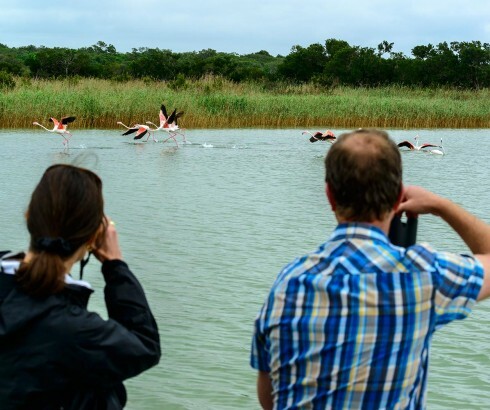 We have a specially discounted rate for the SANParks Conservation Fees – charged per stay instead of per day, and manage to offer better rates for the same quality as our competitors.If you are looking for accommodation from which to explore the Kosi Lakes, this is it. 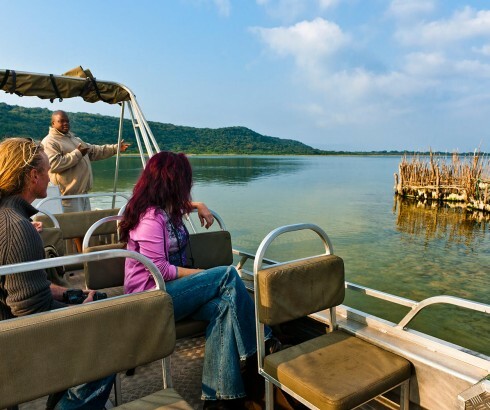 Excluded are non-scheduled transfers, park fees, drinks, gratuities, items of a personal nature, full day boat trip, Kosi Bay Mouth 4×4 excursion and return 4×4 transfers from Manguzi at scheduled pick up times. 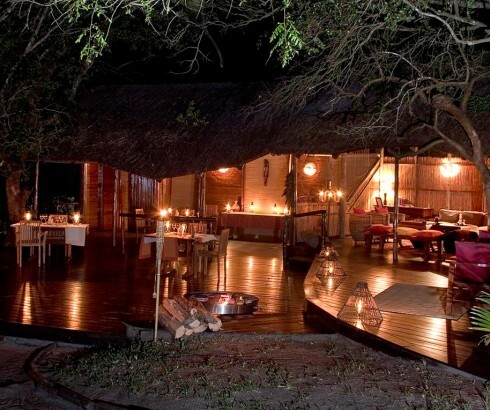 ** To and from pickup point in Manguzi to Lodge.